Save the Date for 12th November for our amazing Clarins Evening. 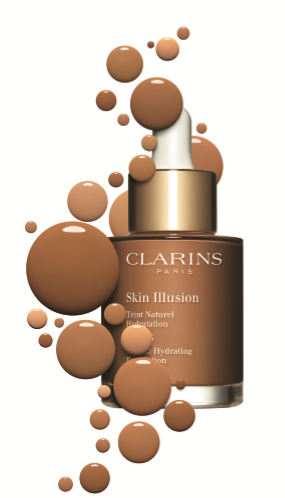 Our Clarins Expert will be in the salon sharing their expertise. £10 Booking Fee redeemable against any products purchased on the evening. The amazing ESPA advent calendar is back this year! This exciting new formula fuses lightweight pigments with nourishing oil. Organic Leaf of Life provides skin with 24 hours of hydration, so that NEW Skin Illusion gives immediate freshness and a beautiful glow without masking your skin’s natural beauty. Clarins have created a capsule collection of brushes for everyday use. Made from soft bristle hair and dense synthetic fibres, the sleek new designs feature birchwood handles made from sustainable managed forests.